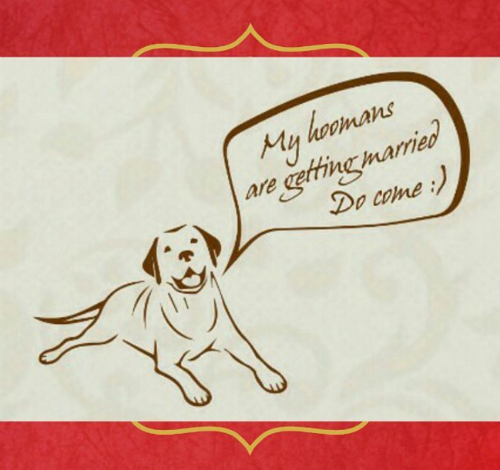 12 AMAZING Wedding Invites To Take Inspiration From... We LOVE! It's time for some serious wedding inspiration! As the weather begins to change, one can almost smell the fact that shaadi season is upon us. 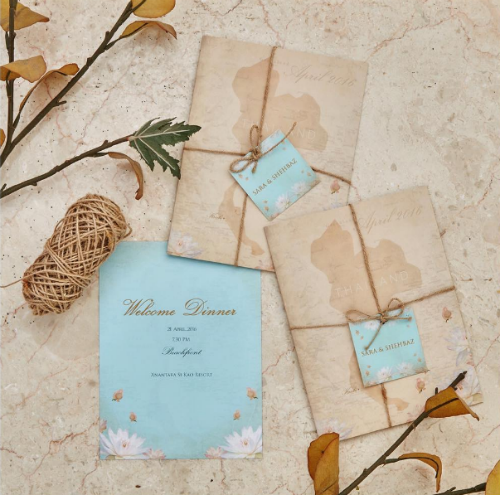 And this wedding season, these are some of the most beautiful, unique and trendy wedding invitation ideas we have come across for you. Check them out - who knows? Maybe you'll find exactly what you have been looking for! 1. Modern With A Traditional Twist..! 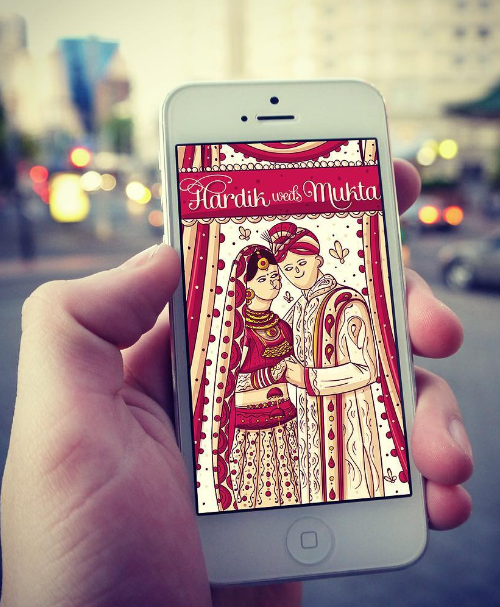 Image: SCD Balaji On Instagram Why not go paperless and have this awesome virtual card designed?! 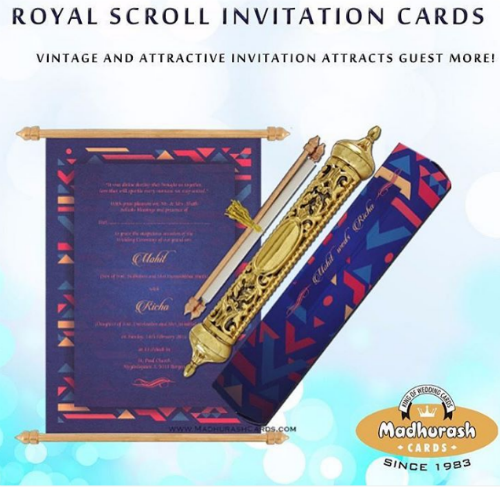 Image: Madhurash Cards On Instagram This royal scroll invite is sure to make heads turn! Image: Inksedge on Instagram Playing around with the fonts of the card and incorporating cool, geometric prints seem to be #trending! 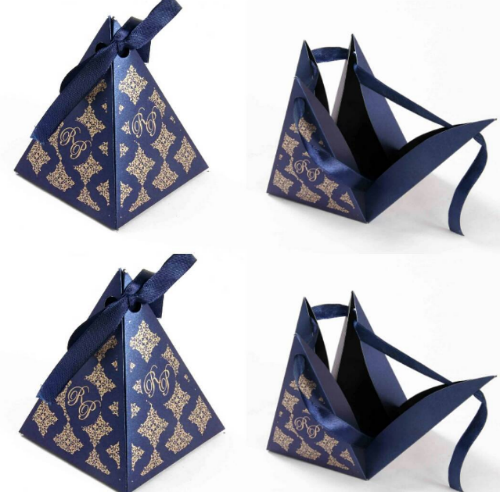 Image: Favor Boxes On Instagram This tie-up pyramid design is very unique! 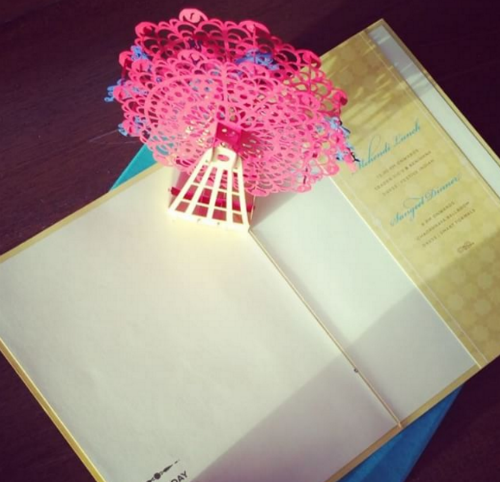 Why not experiment with some origami for your invite? 5. Good Wishes & Goodies! 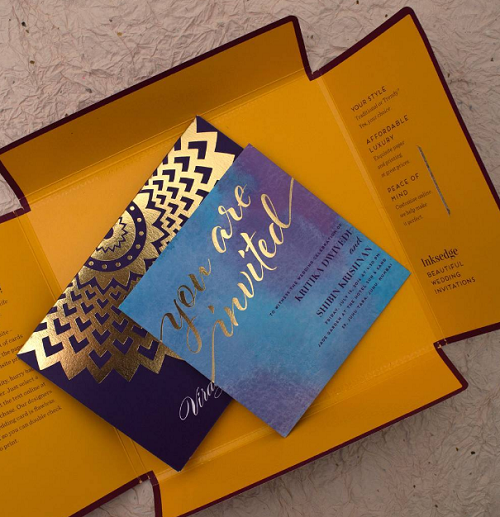 Image: White Mirage Cards On Instagram This is a gorgeous box invite... 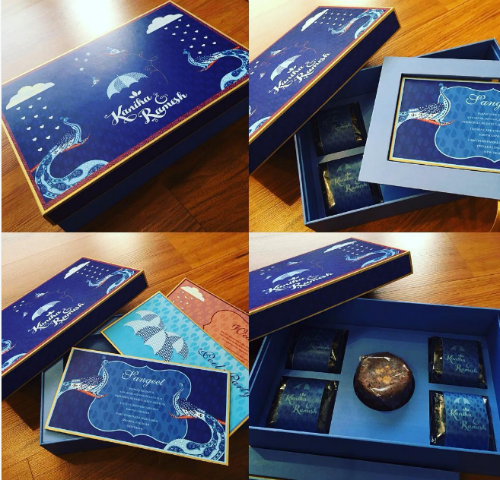 The top layer has the invitation card and the bottom layer is filled with goodies! 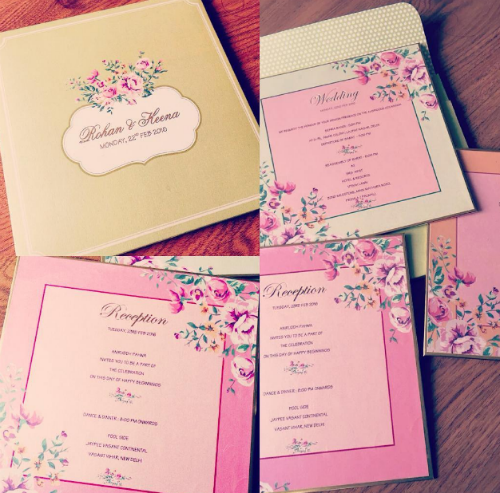 Image: Sketch Design Studio On Instagram Sweet and simple...this invite has a very “less is more” approach, and we love it! 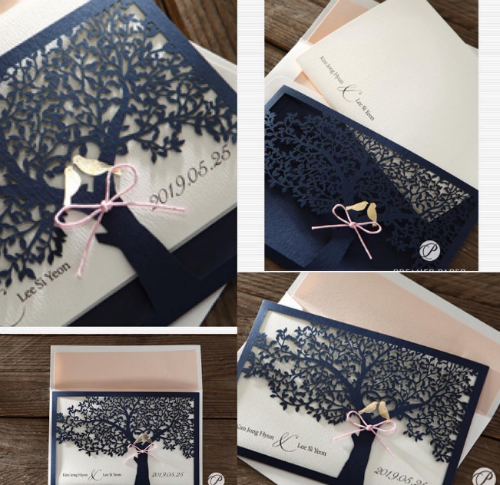 Image: Unique Cards On Instagram This intricate design is so gorgeous. 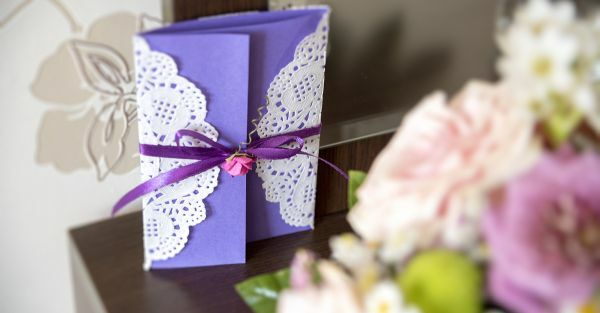 We love this delicate invitation card. 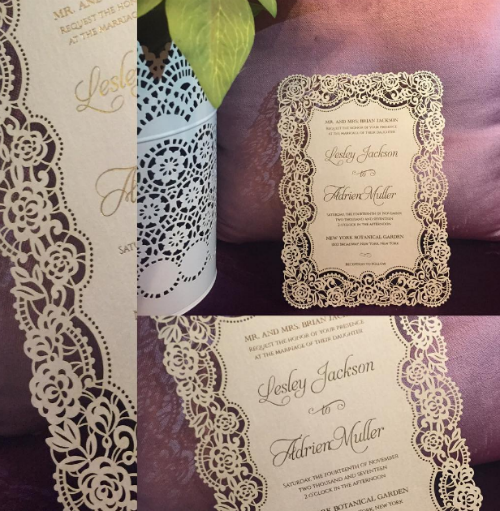 Image: Unique Cards On Instagram We think this framed invitation will make a lovely keepsake for your guests! Image: Pixie Dust Design On Instagram This pop-up design reminds us of our favourite birthday cards that made us smile! 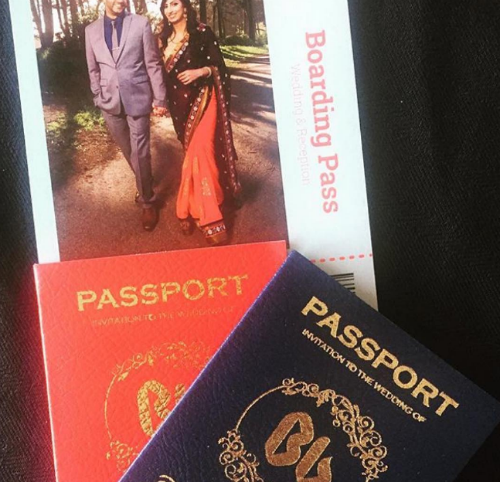 Image: PD Invites On Instagram Passport invites are a super cool idea for destination weddings! They scream "Get those swim suits ready!"